As Fall ends and winter begins, so does the newest makeup trends. 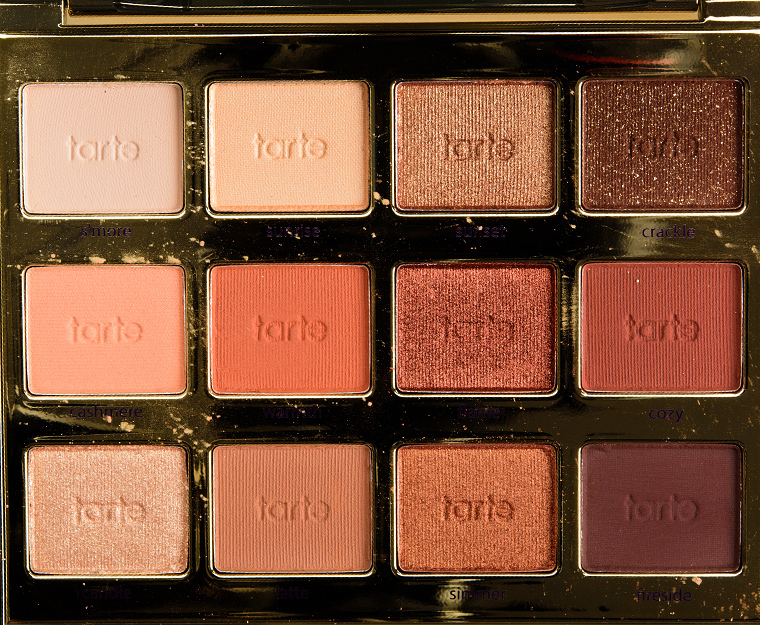 Especially the array of palettes that come out of the beauty industry to create awesome fall and winter inspired looks. For this time of year, the colors that are seen to be worn on the eyes are browns and bronze shades that along with a clean base can be finished off with a classic red lip. The most unique colors that have been done by a lot of makeup companies lately is the orange and coppertone shades, as well as pink and cranberry shades. If you are looking to complete an eyeshadow look with these tones on the eyes to create a beautiful fall/winter eyeshadow look, I have the perfect palette recommendations! To achieve the coppery orange eye with a palette that has a mix of stunning mattes and shimmers, I highly recommend either Urban Decay’s Naked Heat palette or the Tarte Tartelette Toasted Palette. Both of those palettes have a great mix of matte shades that can be used either all over the lid or as transition colors when a more sparkly and/or metallic shade is placed to the center of the lid to be the main focus of the eyeshadow look. The same can be said for berry toned eyeshadow palettes. 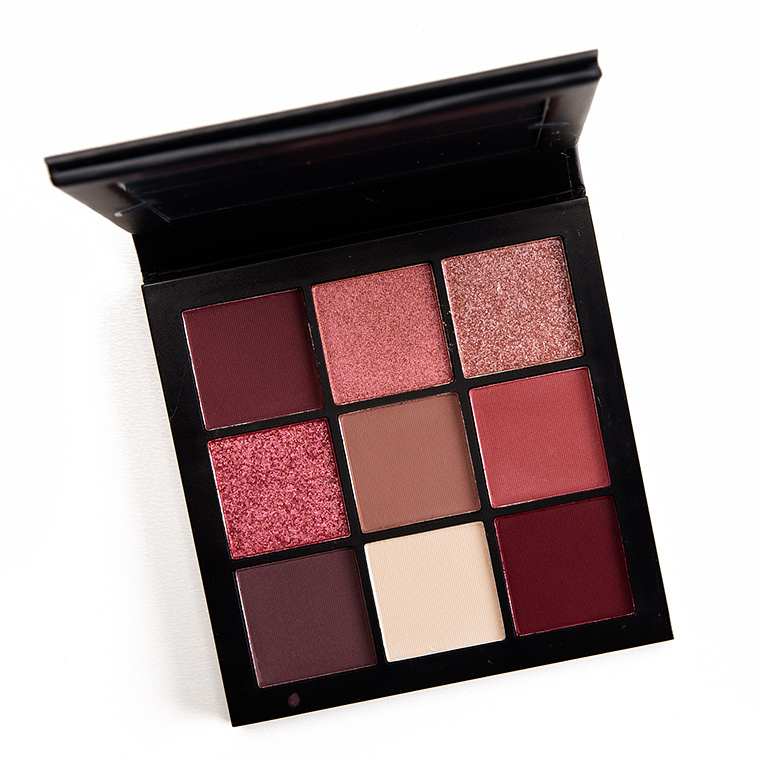 Ones i recommend are Anastasia Beverly Hills Modern Renaissance or if you want a palette that's more compact and travel-friendly try Huda Beauty’s Mauve Obsessions palette. Whether you're creating a subtle eye look or something dramatic, berry and orange like shades on the lid is the way to go and the color scheme to follow this year!